I truly cannot wait for Avengers: Age of Ultron! From Ironman to Agents of SHIELD to more…Avengers Assemble! 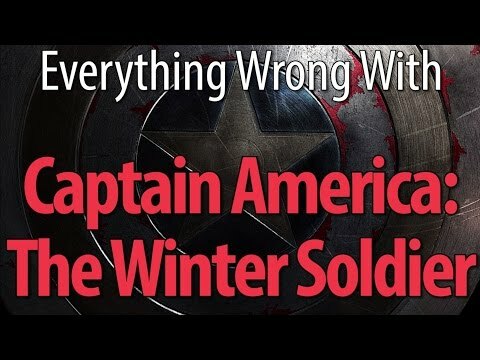 Everything Wrong With… these are always worth a watch, and it’s fun! Fun Clips! and Jimmy Kimmel with Avengers Family Feud!